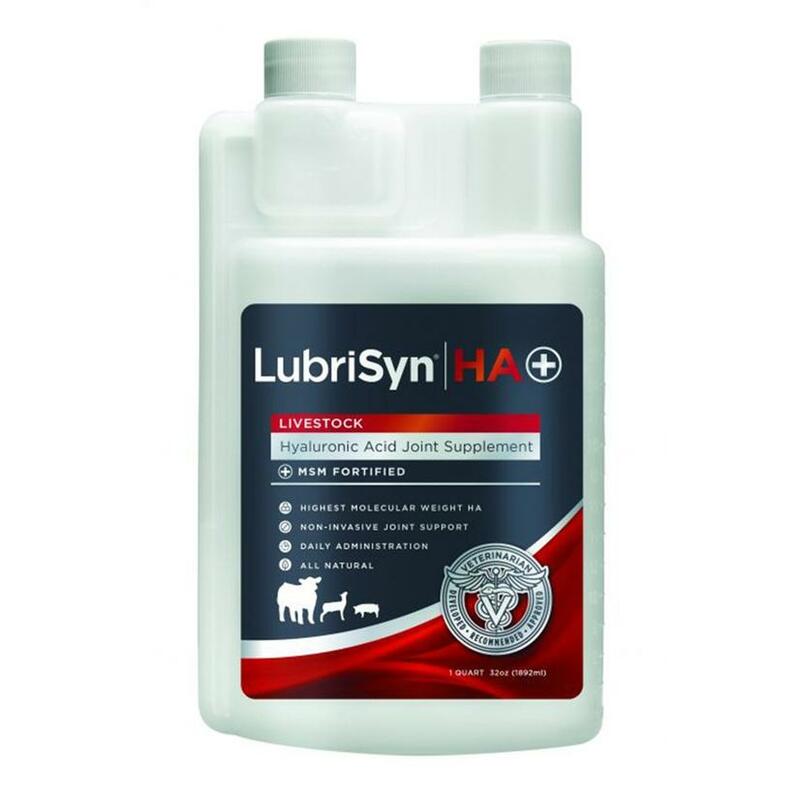 LubriSyn HA+ Livestock Hyaluronic Acid Joint Supplement is fortified with MSM. LubriSyn was developed to provide circulating hyalutronic acid to aid in healthy joint function in show livestock. Hyaluronic acid replenishes synovial fluid in joints that has been broken down as your animal gains weight. 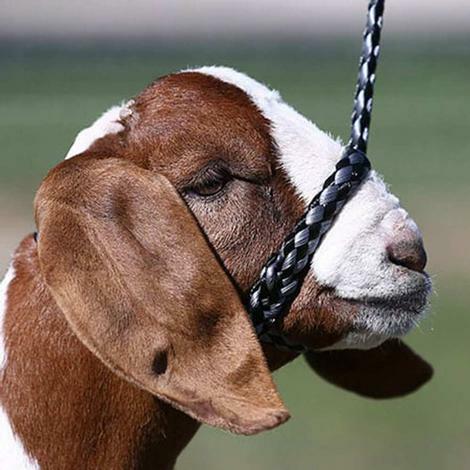 This colorless, tasteless, odorless supplement is recommended for use at least 120 days prior to show in cattle and hogs; 60 days prior to show in sheep and goats.